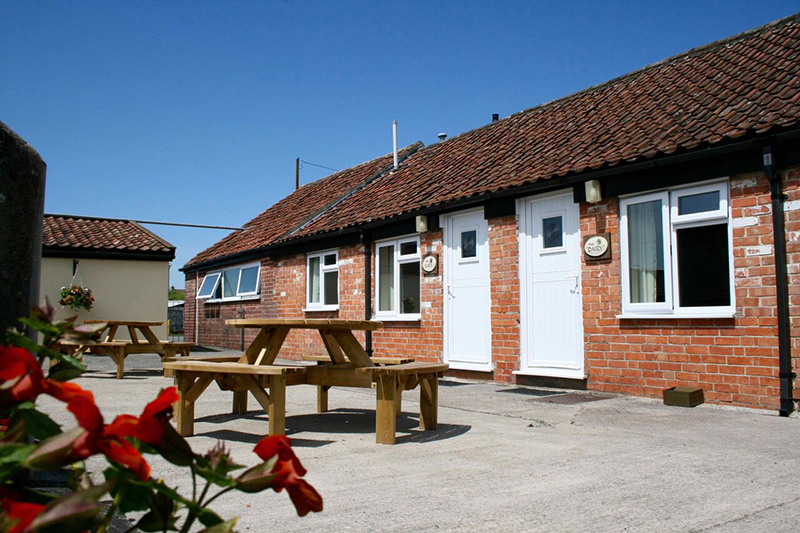 Situated midway between the seaside resorts of Weston-super-Mare and Burnham-on-Sea on a working farm. An award winning, quiet family-friendly site between the Somerset seaside resorts of Weston-super-Mare and Burnham-on-Sea. 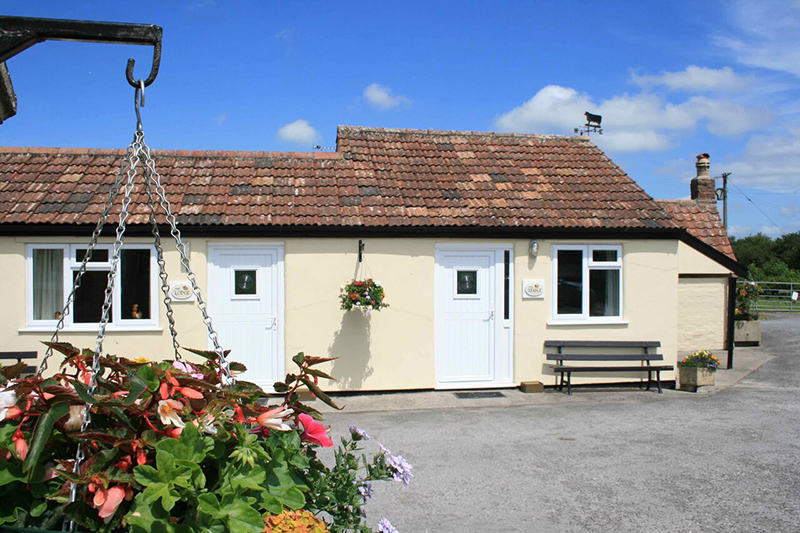 Easy access from the M5 makes Dulhorn a perfect base for exploring well-known Somerset attractions such as Cheddar Gorge, Wells and Glastonbury. Level grassed and hardstanding pitches with electric hook-ups on a secure site with barrier access. 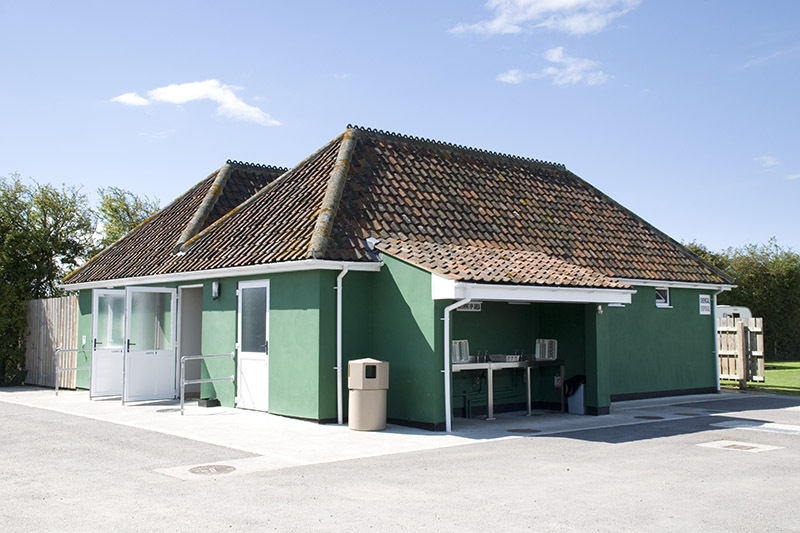 Toilet blocks, showers, laundrettes, washing-up bays, three children’s play areas, games marquee and a sports area. 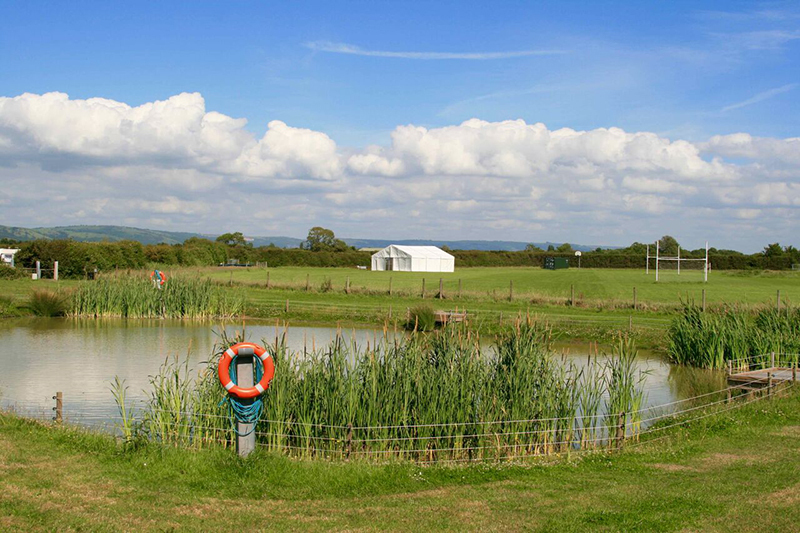 Picturesque country walks on-site, designated dog walk and fishing lake. Shop open at peak times/on request. Accessible toilets, showers and washing-up bays. 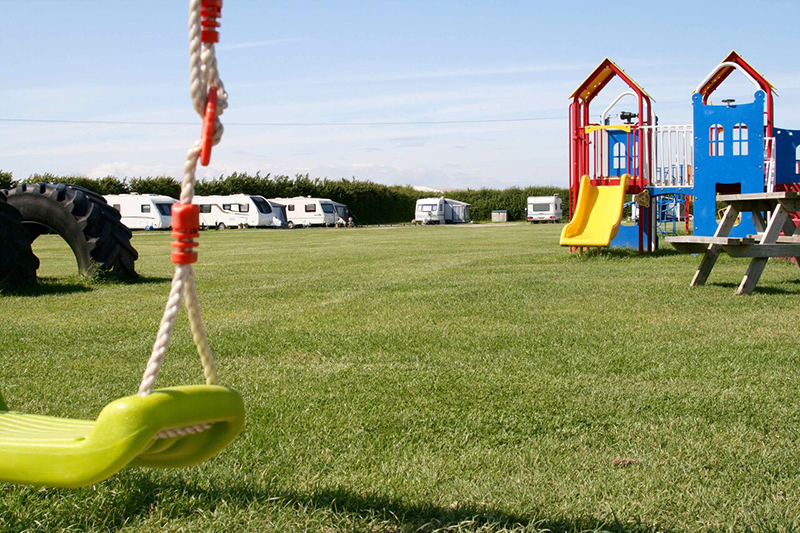 Seasonal and part-seasonal pitches, self catering holiday cottages, CaSSOA Gold registered storage facilities. 2017 Winner (Silver) in the category of Camping and Caravanning Park of the Year at the Bristol, Bath & Somerset Tourism Awards, Gold David Bellamy Conservation Award. Four Star VisitEngland Grading.